By now you know that NO3 is an advanced compound that delivers unbelievable muscle pumps. 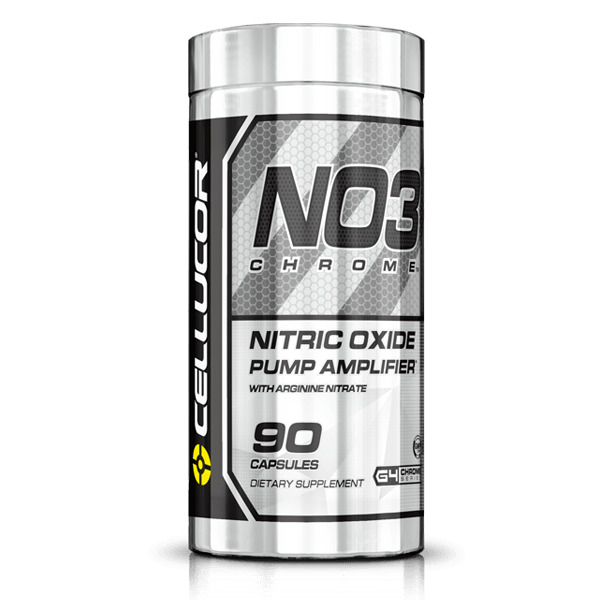 NO3 Chrome utilizes NO3 in the form of Arginine Nitrate - a fusion of L-Arginine and Nitric Acid. It is a dietary supplement to promote blood vessel-dilating and muscle-volumizing effects, thereby supporting blood flow and enhanced muscular performance. 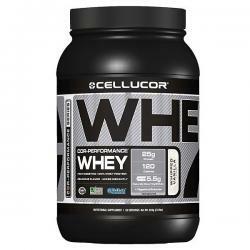 As a dietary supplement, take for up to 8 weeks before discontinuing use for a minimum of 4 weeks. 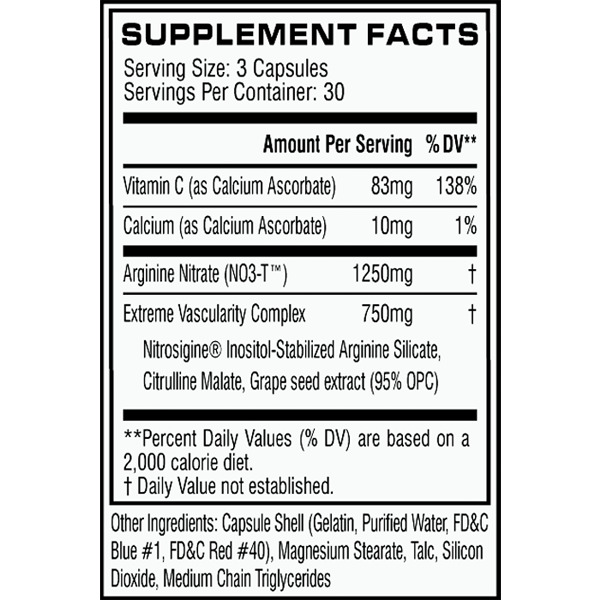 Take one serving (3 capsules) daily 60 to 90 minutes before training on an empty stomach to establish tolerance.